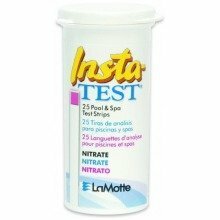 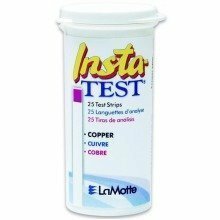 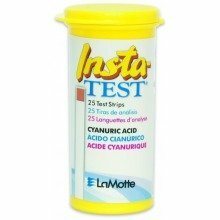 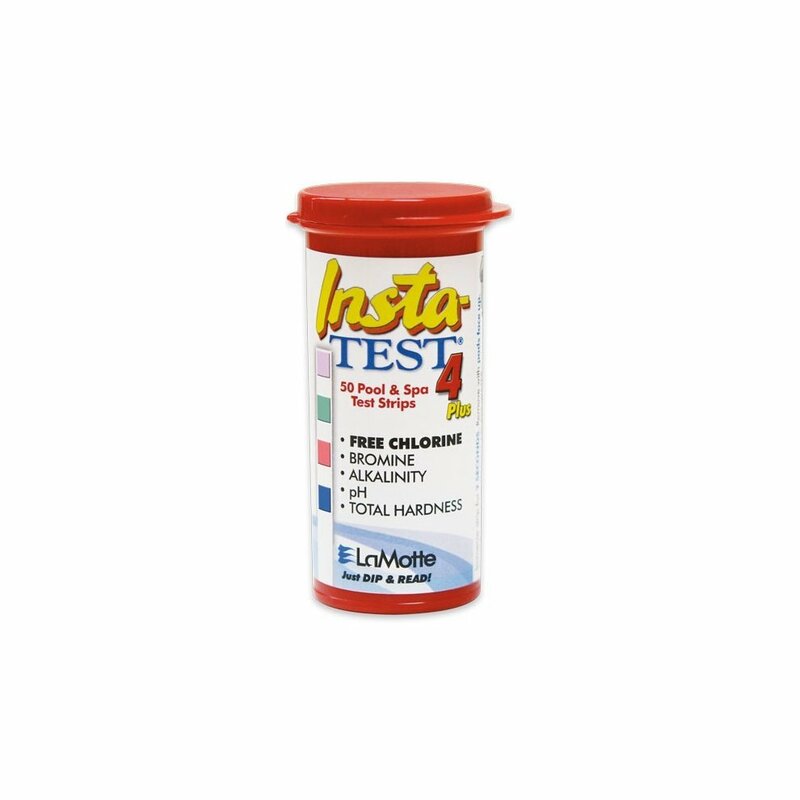 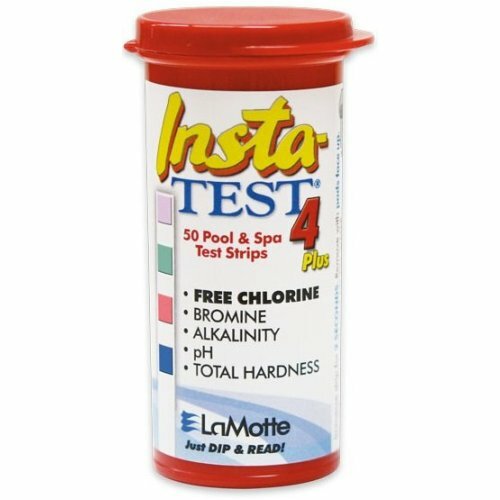 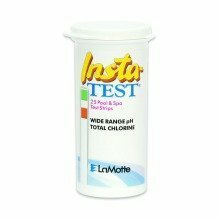 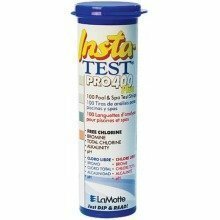 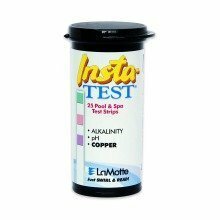 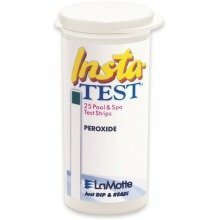 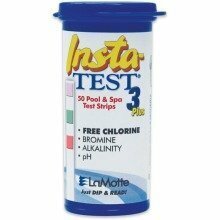 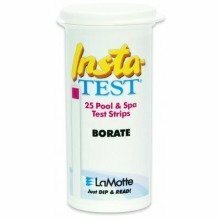 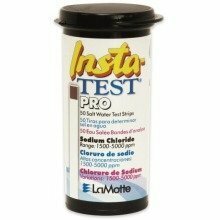 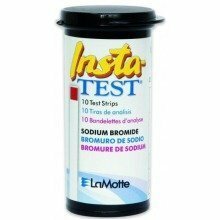 Keeping on top of the chemicals in your pool or hot tub is definitely not the most fun part of owning one - but with the Insta-TEST 4 Plus strips from the pool pros at LaMotte, it doesn't have to be a chore! 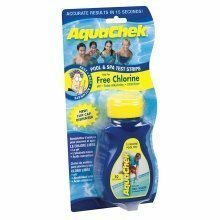 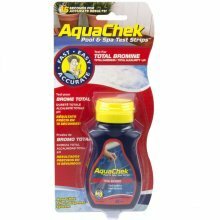 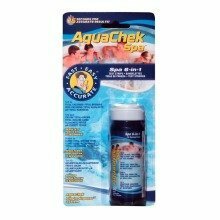 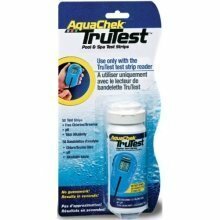 These nifty strips test your water for Free Chlorine 0-10 ppm, Bromine 0-20 ppm, Total Alkalinity 0-240 ppm, pH 6.2-9.0, and Total Hardness 0-800 ppm - simply dip-n-read and you'll know which chemicals you need to add to make your water clean and safe for swimming. 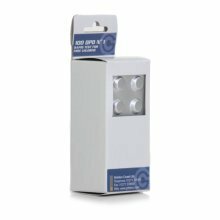 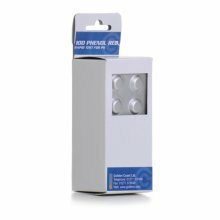 Packed with a whopping 50 strips, the bottle has a molded desiccant liner to safeguard against damage from moisture or UV light. 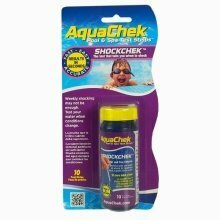 The bottle also features a waterproof PopTop style hinged cap - perfect for quick and easy opening, so you can get back to relaxing!